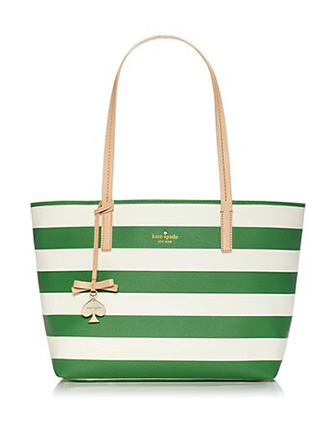 I just adore this beautiful green Kate Spade Hawthorn Lane Ryan Shoulder Bag. 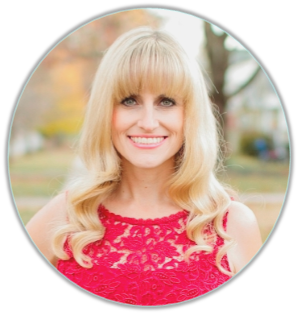 What could be better for adding a pop of color in your Spri.. 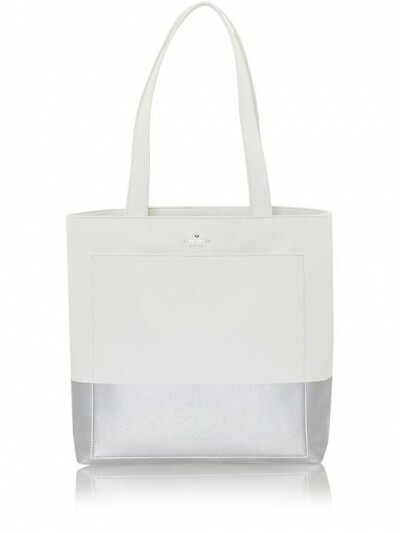 If you’ve been on my Pinterest page, you’ll notice I have a board just for Kate Spade! 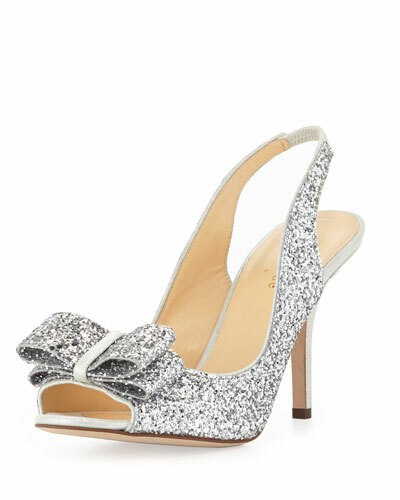 I adore her sparkly jewelry, shoes and purses/bags..
What could be better than a beautiful pair of sparkly Kate Spade heels? 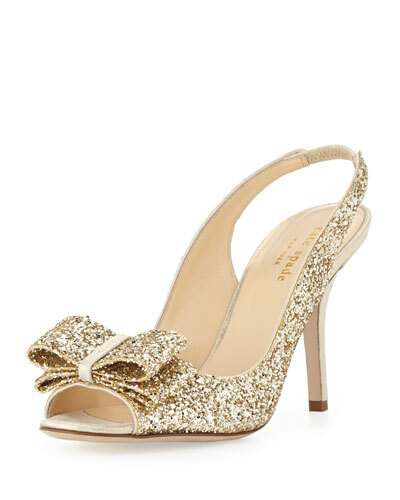 I love the gilded glitter with large bow detail. These would be p..